I’ve followed family-owned Luxco, Inc. closely from the groundbreaking of its Bardstown, Kentucky distillery in 2016, through a hard-hat tour once their 43-foot Vendome column still was installed along with most other equipment and guts (see The Finish Line is in Sight for Lux Row Distillers), through yesterday’s Grand Opening Celebration. 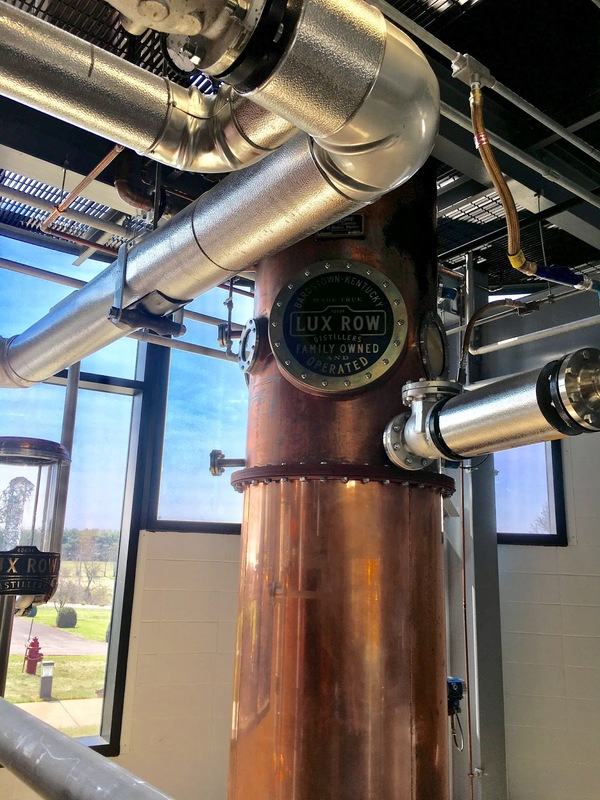 Lux Row is a state-of-the-art distillery that provides the capacity needed for Ezra Brooks, Rebel Yell, and Luxco’s other whiskey brands while blending perfectly into the 90 acres of classically-picturesque Kentucky grounds thanks to the architects at Joseph & Joseph. 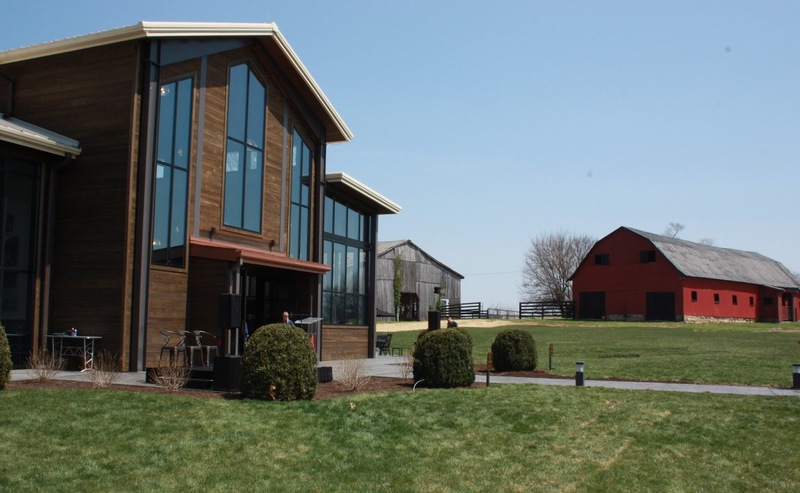 It is a must-stop destination on the Kentucky Bourbon Trail beginning today with its opening to the general public. 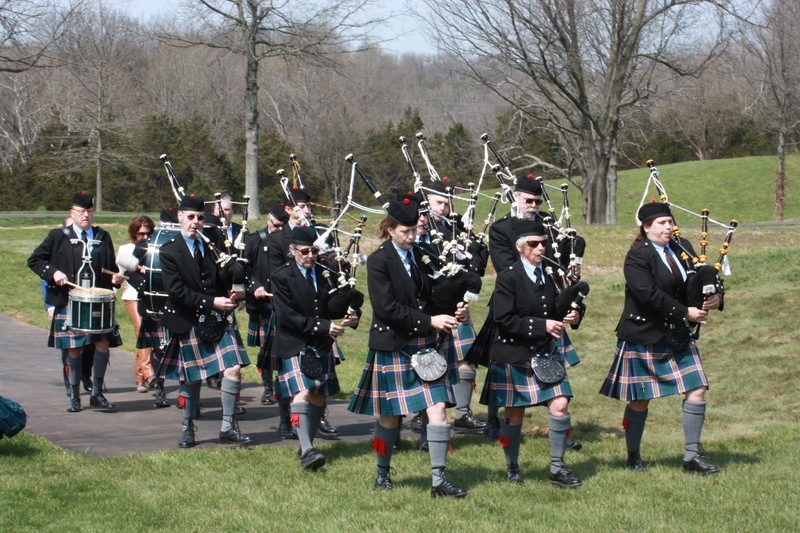 The April 11 ribbon-cutting ceremony kicked off with a bagpipe processional and heartfelt comments from Creative Director Michele Lux, wife of Chairman and CEO Donn Lux, who drove the design and style elements at the distillery. Luxco President and COO, David Bratcher, and Mr. Lux also spoke about their excitement for this first-ever distillery for Luxco, with sincere thanks to the support from Bardstown, Heaven Hill, and Steve and Paul Beam of Limestone Branch Distillery (in which the company owns a 50 percent stake). Distillery Operations Manager Tony Kamer was working the still room where Lux Row was pumping out their distillate using rye as the secondary grain. Soon he will switch to their wheated mash bill as they push toward an annual production of 20,000 barrels. 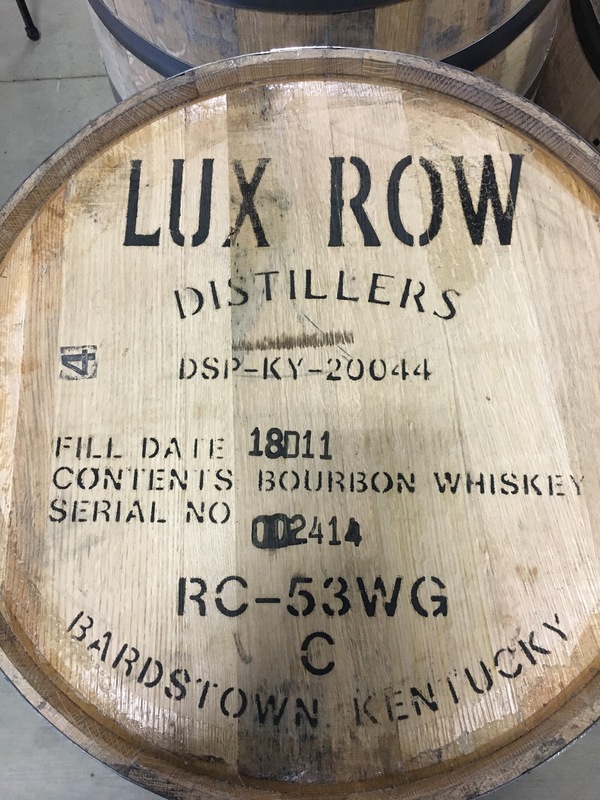 Since beginning distillation on January 10, Lux Row has already filled nearly 2,500 barrels. Modern distilleries aren’t complete without gift shops, and Lux Row was open for business there too. Thankfully Luxco stocked the gift shop with one of my favorite bourbons since its 2016 release—Rebel Yell 10-year Single Barrel—which I snapped up. Throughout the afternoon of celebration, Bratcher and Lux could hardly contain their excitement. But at the same time, they’re also looking forward to Luxco’s new tequila distillery project. As Mr. Lux said, “we get sh*t done.” He speaks the truth, and they’ve done it in style.